After seeing so many reviews and instagram videos on this foundation, I decided to pick this up and give it a go. 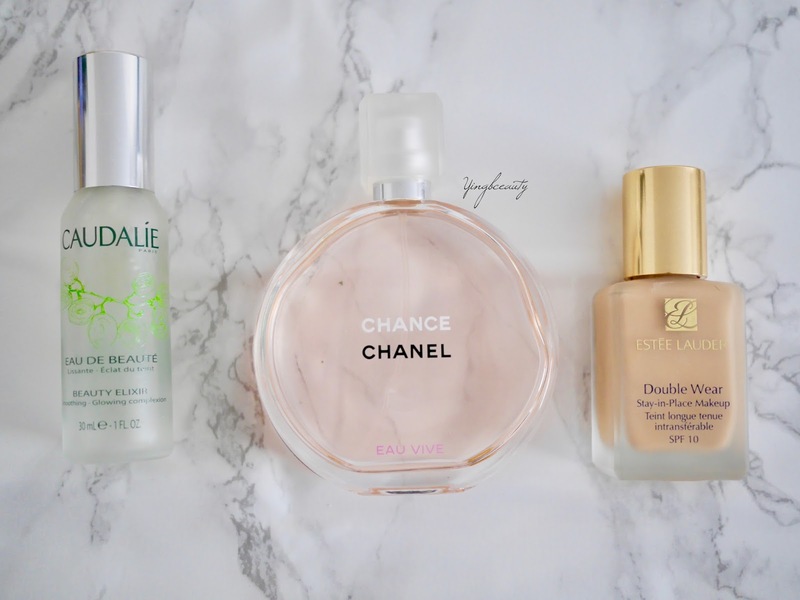 I am a huge fan of the Estee Lauder Double wear and have been through a couple of bottles of it so the potential for a cheaper alternative was just too good to ignore. For starters, I admit that I do not need such a high coverage foundation, but I do look for the longevity of a foundation as I work long hours without having the opportunity to touch up. I like how the tube is so sleek in packaging and perfect for travelling with. This has a mousse texture and dries down very quickly so you need to blend instantly after applying. I have tried using my fingers, beauty blender and a foundation brush and I feel that the best way of applying this is with a damp beauty blender. I feel that this clings onto my dry patches unfortunately but although the overall coverage is amazing and the finish is matte, it really does seems pretty lightweight on the face. I did not use any setting powder on top the first time I used it as it didn't seem like I needed to due to the matte finish, but I was so wrong after a few hours and it started to break down on my face and I was horrified as it was so difficult to retouch after a few hours. So I decided to try next day with a setting powder and setting spray. I found that throughout my 13 hour shift, I was checking up on my face but I wasn't pleased with what I saw. 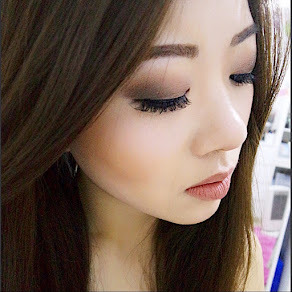 The makeup was cakey and started to patch on certain areas of my face. When I tried to re-apply powder on top to get rid of the shine and even it out, it just made it look far worse. I had high hopes of this foundation and I really adored the initial flawless finish that it gave, but maybe it wasn't suitable for my skintype. I have now gravitated back to my double wear for the time being until I can find a better alternative. Start of a new year means start of a new wishlist for me. This year I would love to mainly focus on skincare and trying to take better care of my skin so I would need to use less makeup. Here are a selection of what I am currently eyeing up to buy hopefully sometime soon which most people in the blogging world has heard about. 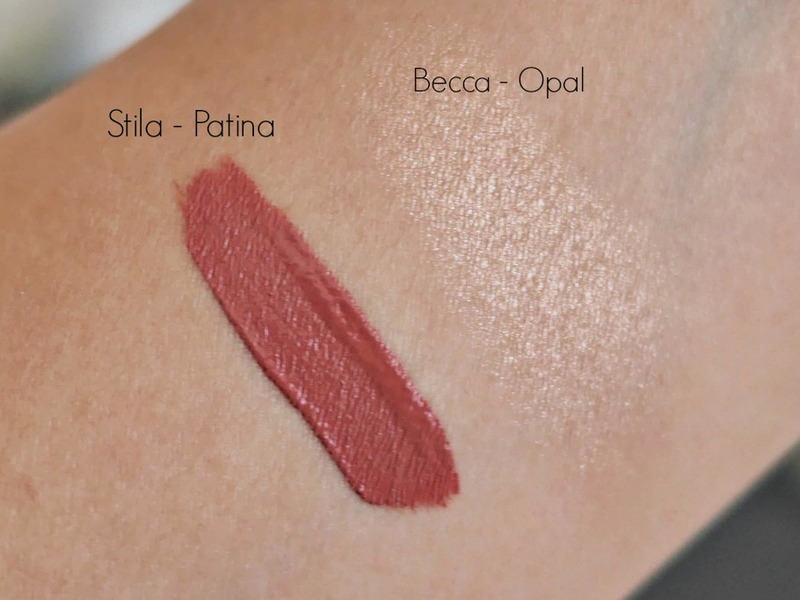 When this first came out I already knew I wanted it so badly but with mixed reviews about the pigmentation of this I was kind of drawn back by it. However, I still feel that this palette is wonderful and would allow me to achieve the natural look I usually would go for. 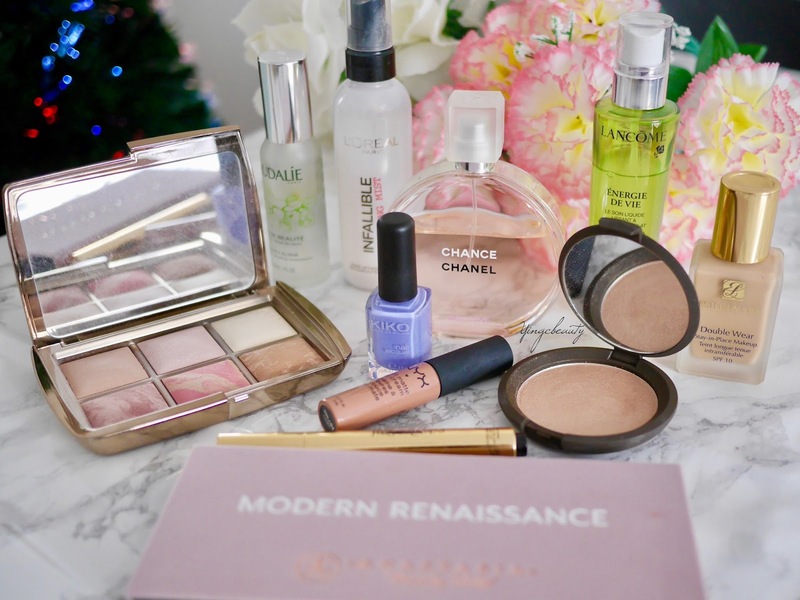 The compact packaging means that I can get everything in one palette including a bronzer and highlighter which is pretty handy in my opinion. Totally worth the price and I love all Charlotte Tilbury products so far. 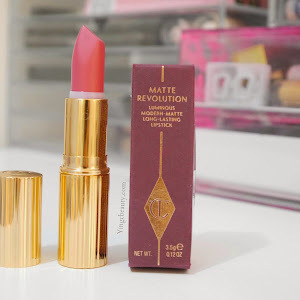 Yet another Charlotte Tilbury product that I havebeen recommended by many people. 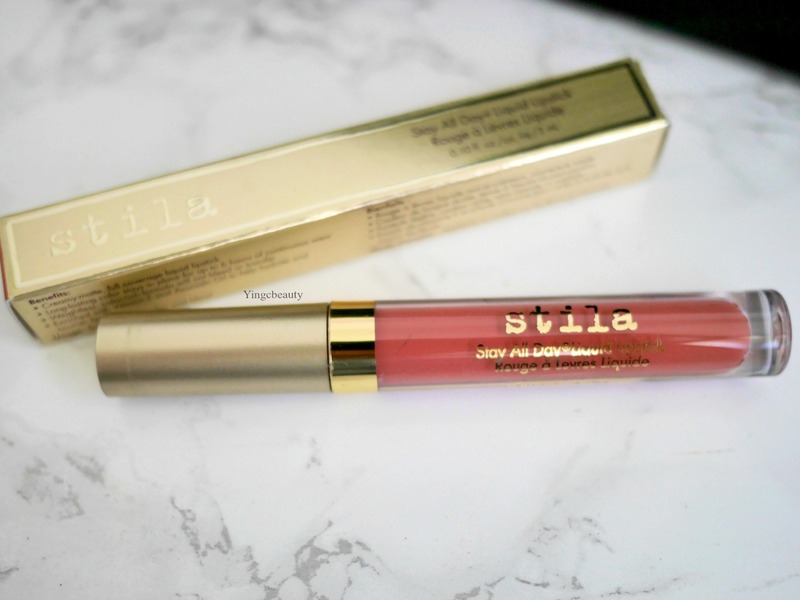 This duo is probably what Charlotte Tilbury is most famous for and I am intrigued by it. There are many Highlight and Bronzing duos out there that I can get a bit overwhelmed by and this has definitley been in my radar since day one. I would love to finish some of my bronzers in my stash first before getting this beauty. The cold winter months has made my skin so lifeless and dull. All I think about is how to achieve that dewy glow back to the skin. I have read numerous reviews on this and have seen videos where models look absolutely amazing when this product is used as a primer either on its own or underneath foundation. I think this would look amazing for the Spring/Summer time when the healthy dewy skin look is the way to go. Its been a while since I have used a night oil in my beauty regime and I have been kind of missing it. I currently use the Clarins double serum but its close to finishing therefore I would love to give a facial oil a try again. I guess with my really dehydrated skin these days I would benefit from this facial oil. Although this is quite expensive, I feel that given the great reviews I have read it would be totally worth it when I see and feel the results for myself. 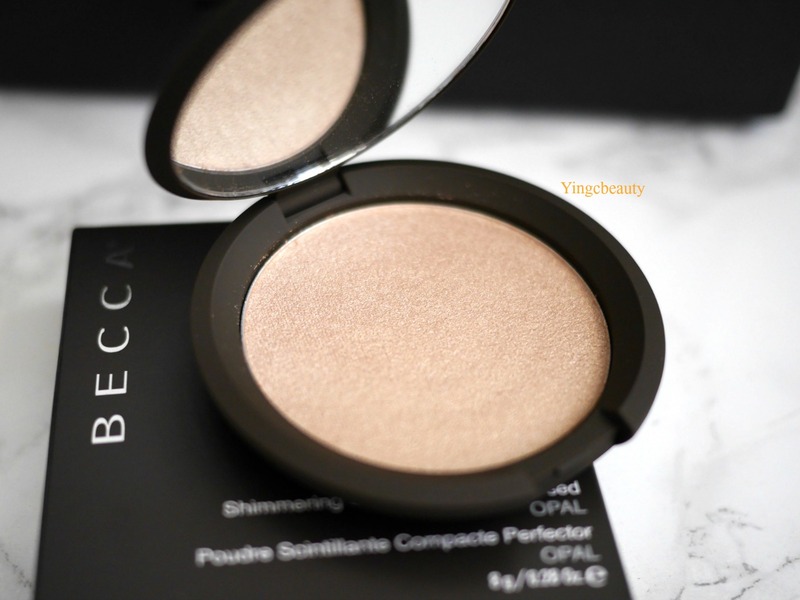 After my obsession with my Becca highlighter in Opal, I've decided that I would love to add Champagne pop into my collection after reading numerous reviews about it. 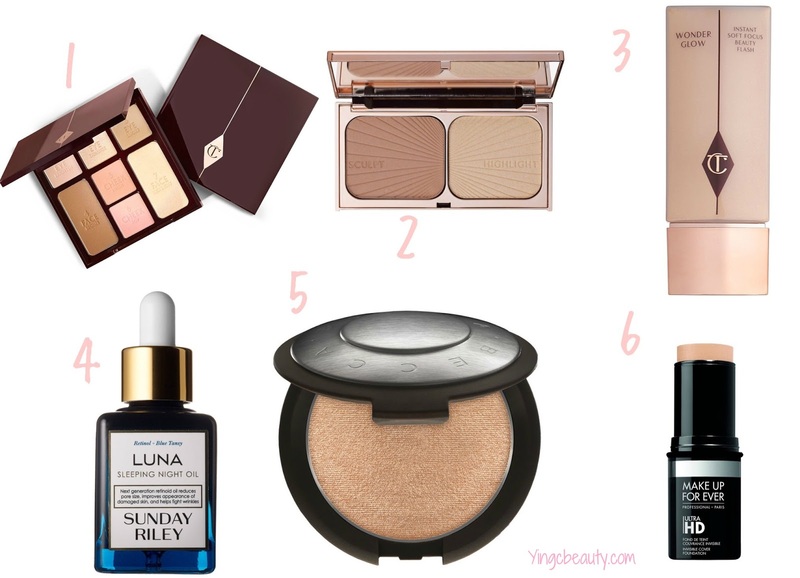 I love a bit of highlight and the formulation of Becca highlighter are so easy to work with. The price you pay is really worth it for what you get. Although my new years resolution is to try and use less makeup and really focus on my skincare, this MUFE foundation stick has been keeping me interested in how easy it is to apply and I do not have a nice stick foundation which I can take with me on the go. 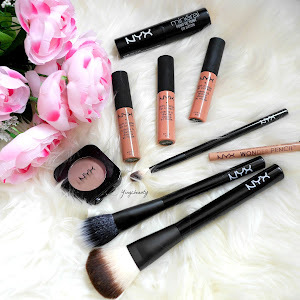 I did try the NYX stick foundation hoping that it would be good but I was so wrong because it was rubbish. 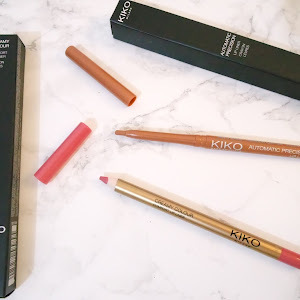 I am on the look out for a good quality stick foundation that I can rely on when I am travelling and this one seems to be the best out of the reviews I have read. With 2016 over, I thought I would do a round up of all the products that I have been delighted to have discovered and have used constantly in the past year. 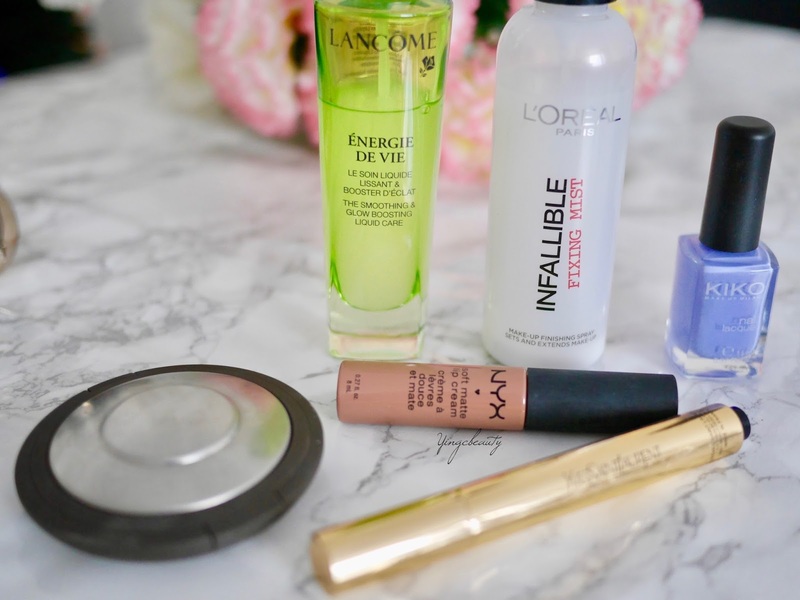 These are the most reached for beauty products for the whole year and I'm sure it would continue this year before I discover newer and better products. This is by far the most beautifl palette I own in my makeup collection. These powders are such high quality and pigmented. Hourglass is an expensive brand and it was never a brand that I considered purchasing from until I saw this particular palette which i was difficult to resist indeed. 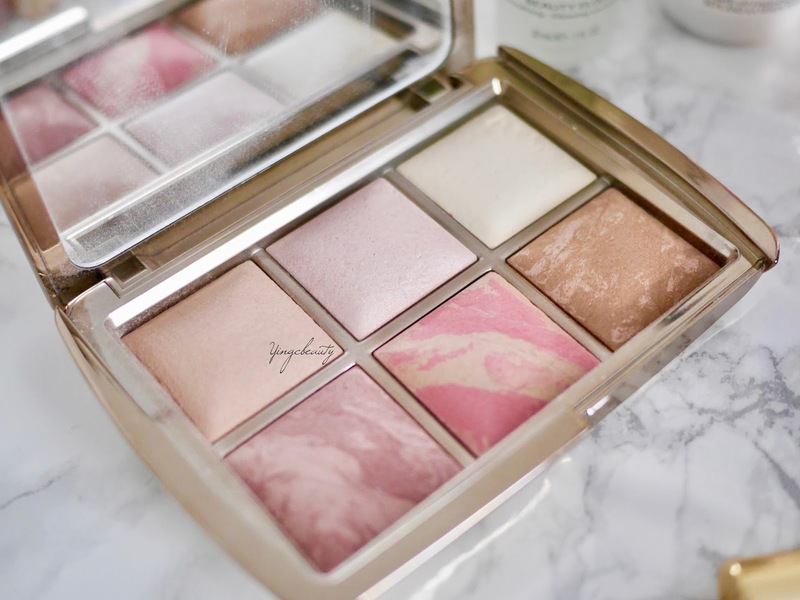 The half highlighters and half blushers caught my attention and the packaging is gorgeous. The powder is pigmented yet finely milled making application a dream and achieving a flawless finish. This is such a cult product in the beauty world so the curiosity made me purchase this and now I am on my 3rd bottle. This spray has a nice refreshing citrus yet herbal scent which instantly awakens the senses and refreshes dull makeup. I like using this just before makeup application and also throughout the day for a quick pick me up especially after the gym. Always have a travel sized in my handbag as its so handy to use whenever and wherever. If you guys following my blog, you would have read about the only 2 makeup setting sprays I use right now and this is one of them. This product works wonders for me and I am so glad that I discovered it to the point that I have stopped using my Urban decay allnighter setting spray. I work long hours as a nurse and at the end of my 13 hour shift, my makeup still looks great and my makeup still in place. I have recommended this to my nurse friend who also raves about this product. Such a good product for an affordable price. I am a huge fan of Chanel perfumes and I already own the Eau fraiche version of this which is the green bottle. I did not intend on purchasing anymore fragrance for a while as my collection is a bit over saturated now but this one I just couldn't walk away from. This has a lovely delicate floral scent that is very long lasting. This feminine yet non overpowering scent is great to wear during the day time and I've had many compliments when I wear this perfume. I referred to this moisturiser as my holy grail moisturiser summer time last year and I totally still stand by it. You can have a read of my review here if you have missed it. This is really lightweight yet provides just enough moisture to my complexion without leaving it feeling greasy. I like using this in the morning. With its refreshing scent and light texture, it not only wakes me up ready for the day but it makes a lovely base for my makeup application. Definitley recommend this moisturiser and I am eager to try the rest from the range. I've always been obsessed with nail polishes especially the inexpensive ones that gives better results than the big branded ones. I used to love the BarryM nail paints but they are forgotten now ever since I've discovered Kiko nail polishes. 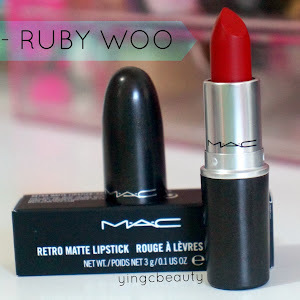 Their shade range is impressive and I adore their formulation and wear. 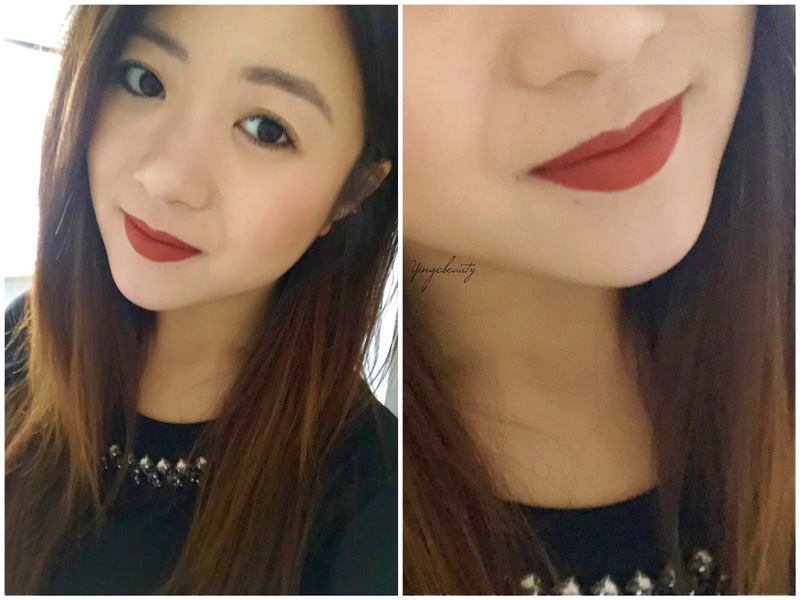 This shade 338 has been my favourite for quite a while in the 2016 and I have repurchased this shade already. I can't believe I didn't try out this foundation sooner. This is definitley the most full coverage/long lasting foundation I have ever tried. Although this has a tendancy to look quite heavy and cakey, I find that a dewy makeup mist just solves that problem. This foundation gives me the most compliments from my patients saying how perfect my skin looked. A must have if you are looking for a flawless coverage stay all day foundation. 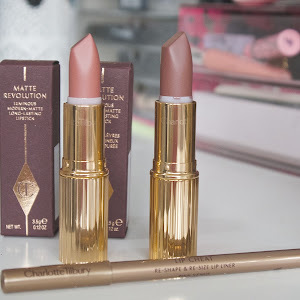 At first I lusted over these as they were not available in the UK but when they finally came here after a long wait, I managed to pick up some shades. These are affordable and I absolutely love the formulation of them. 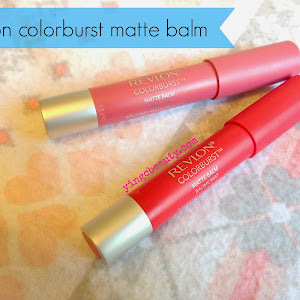 They are a soft cream formula which literally just melts into the lips and stays put. My favourite shades so far are London and Rome but I will sooon purchase some more. 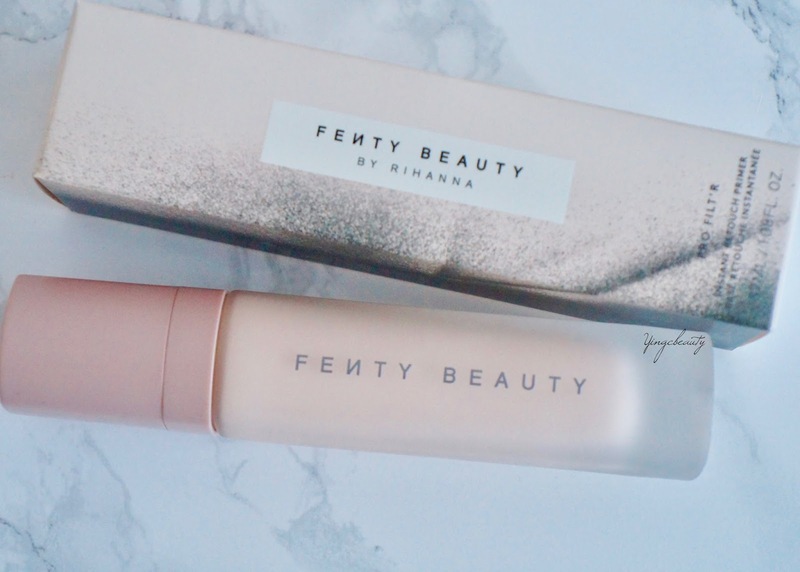 I got this highlighter as one of the products in my cultbeauty box (read what other products I got too here) I was delighted when I opened it and saw the colour. This is a warm toned highligher that has finely milled particles which gives a sunkissed highlight look. The formula is buttery and soft and I personally like to use a fan brush to apply to the high points of my face. Looking into purchasing the Champagne pop shade soon. What are your best products in 2016? As I struggle trying the find the right balance of moisture and oil control in a foundation for my skin, Winter takes place and turns my skin dry and dehydrated so a moisturising foundation is definitley the way forward. 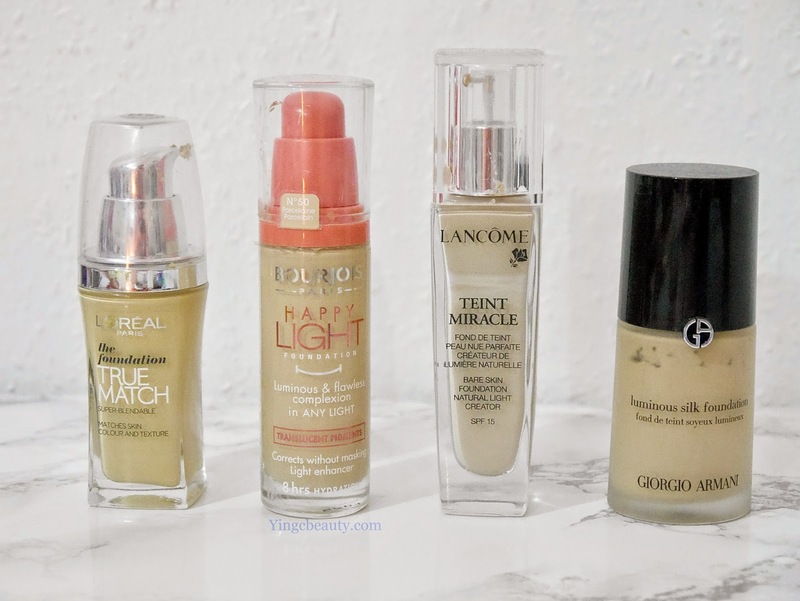 These are a selection of my favourite foundations I reach for when my skin needs a bit more moisture. I was impressed by the wide range of shades this foundation was available in. 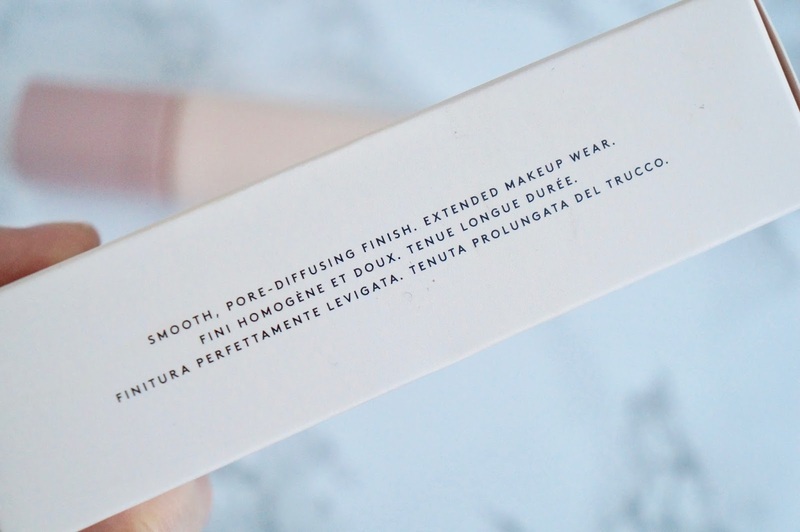 This is very similar to the Giorgio armarni foundation in both texture and coverage but without the price tag. This foundation blends like a dream and gives the skin a silky finish. 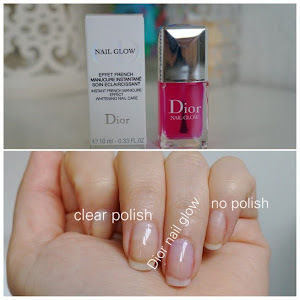 Comfortable to wear all day and doesn't oxidise on my skin. The foundation covers my pores well although it can sometimes prone to sit onto the dry patches. I highly recommene this foundation for everyday wear as it has a natural buildable coverage and looks beautiful on the skin. Described to give a 'luminous and flawless complexion in any light'. 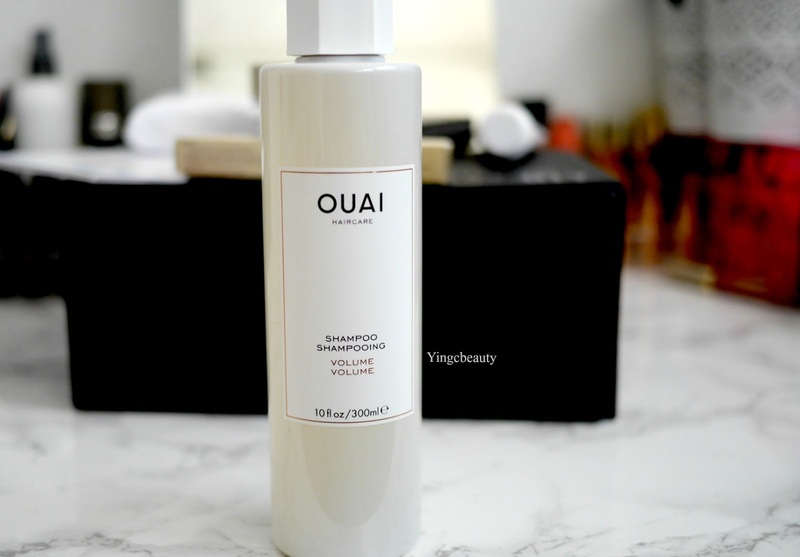 This promises the dewy you desire which is important for the cold winter months where skin is prone to be dull and grey. 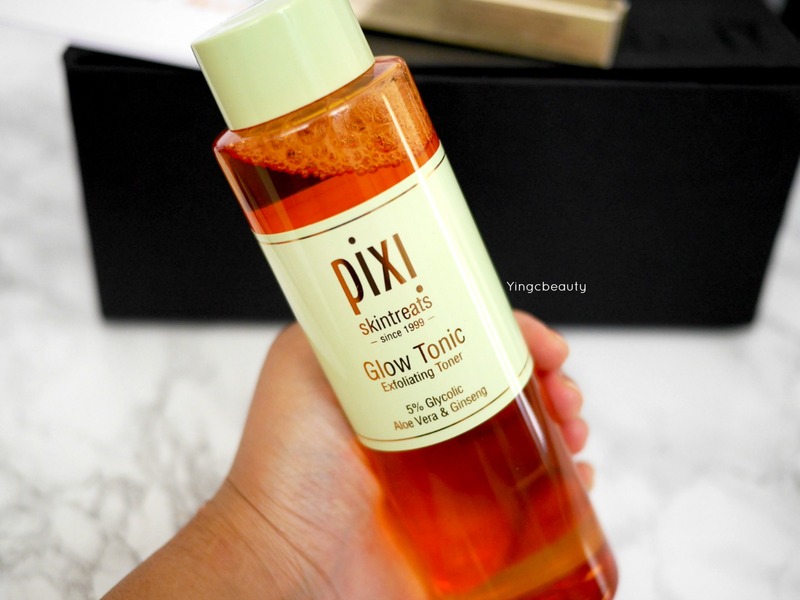 This gives a healthy natural glow to the complexion but do be aware that shine does break through after a few hours if not set with a powder or spray. I adore the finish of this and I feel that it is just a little less coverage than the healthy mix serum foundation which is one of my most loved foundations. I find that this foundation has a tendency to oxidise so be aware when you purchase your shade. Lancome has always been a brand that never fails to impress me. 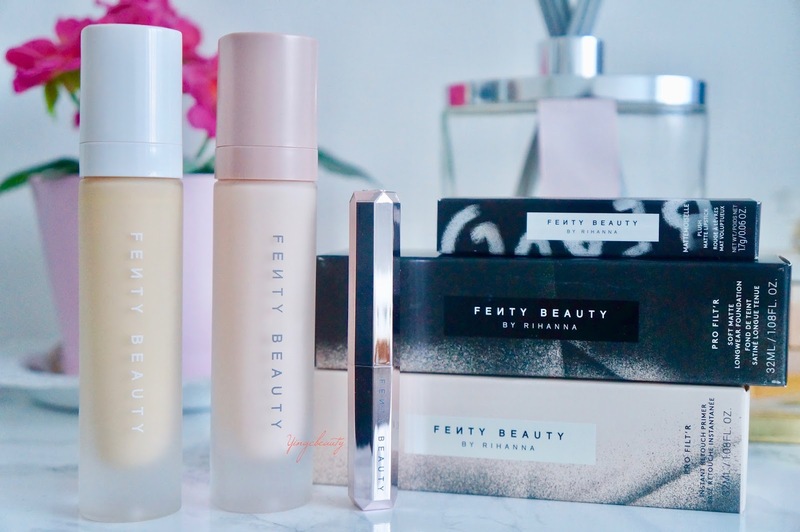 Although I love matte finish foundations due to my oily skin and forever looking shiny, I enjoyed using this foundation as it gave me a hint of dewyness without looking greasy. This foundation blends beautifully and the medium coverage is perfect for days when my skin is in good condition. 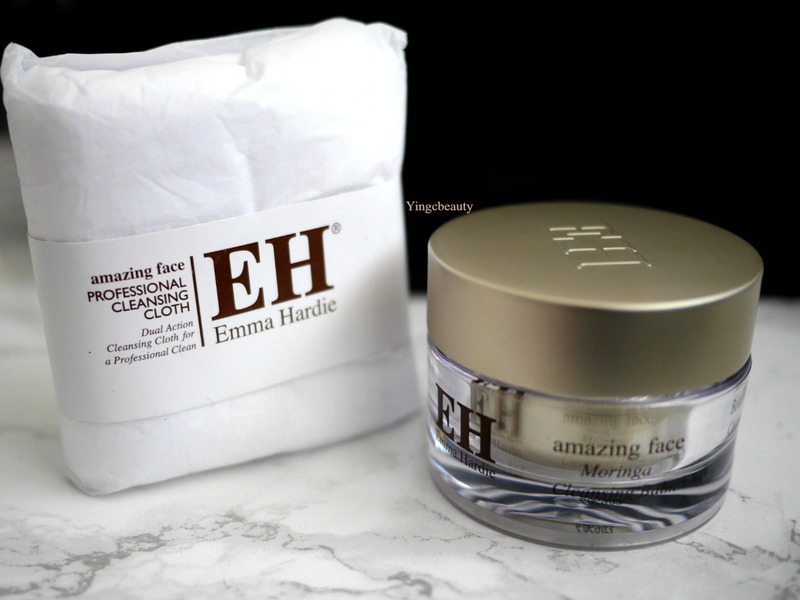 This lightweight formulation allows my skin to breathe throughout the day and it wears into the day very well without the tendency to oxidise. 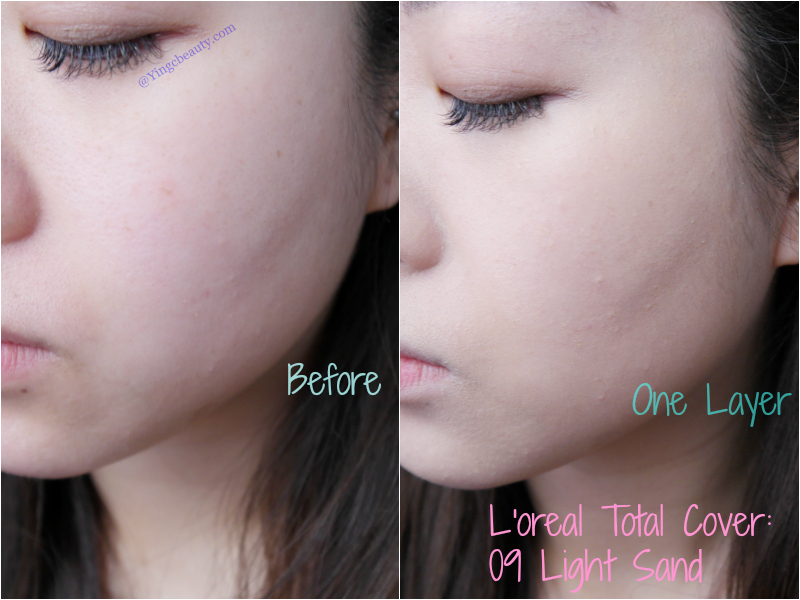 This foundation is much loved amongst the beauty blogger world. The biggest selling point about this foundation is that it doesn't contain any SPF which makes it the foundation of choice for nights out where flash photography is involved. This smooth foundation again is very easy to blend and I find that it is a very similar formulation to the loreal true match foundation. 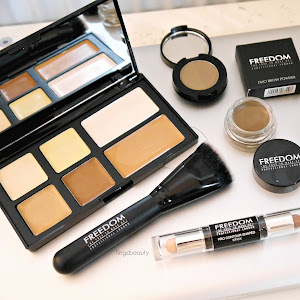 This is a lighter weight foundation and I love using this for the summer months where this isnt too heavy on the skin and hardly needs any setting powder. What are your favourite foundation for dry skin? I am absolutely in love with this beautiful palette and I did not hesitate to order from Cultbeauty.com. Usually I am more of a neutral taupey eyeshadow kind of girl but I felt that I really wanted to try out warmer/pink tones which is what this palette offers. The 'Venetian red' and 'Realgar' shade really caught my eye and I was excited to use it to create different eye makeup looks. First of all, the packaging of this is gorgeous with a pretty dusky pink velvet which although is so pretty, I'm sure it will get a bit dirty very quickly just like how my Naked palette did. I loved the shades and I find that they blend together very easily and all the colours just compliment each other beautifully. The brush itself is good quality which I am pleased with as some other brushes that come with palettes do not offer this. 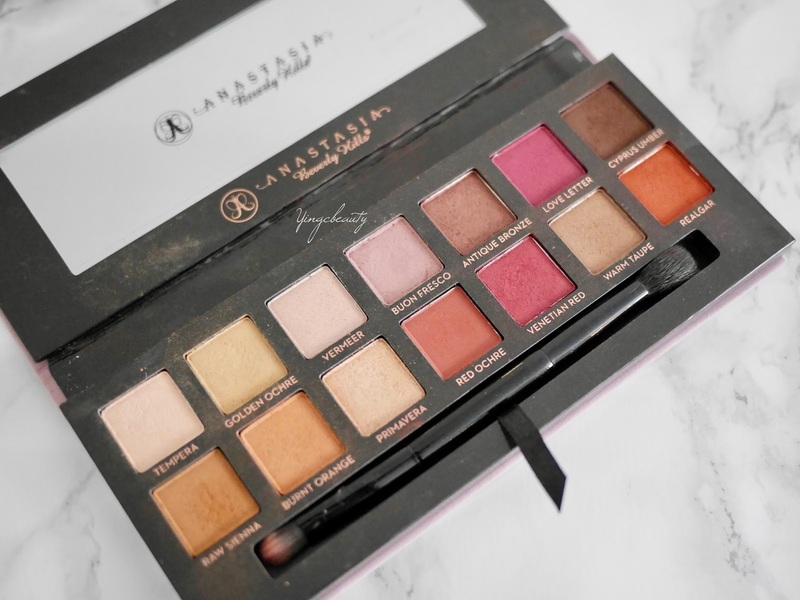 The only downside to this palette is that it had alot of fallout which I am quite disappointed about but overall I am still loving this palette and I have been reaching for it most of the time in Autumn/Winter time. 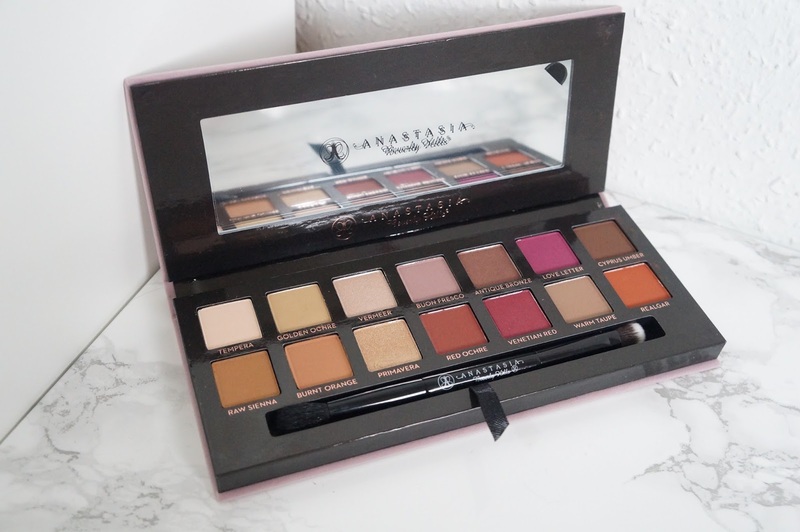 Fortunately, Anastasia Beverly Hills is now available in the UK which means that it so much more easier to get hold of this palette rather than ordering from Cultbeauty or Beautybay; which I did and found that it was usually out of stock resulting me having to wait to order. This palette is just perfect for all makeup lovers who want to try out these unique shades and also would make such a pretty gift! What is your favourite makeup palette? I found this amazing offer on Cultbeauty.com where they are offering a customisable box that includes their bestseller products and better still, you are able to pick your shades and formulation tailored to your own needs. 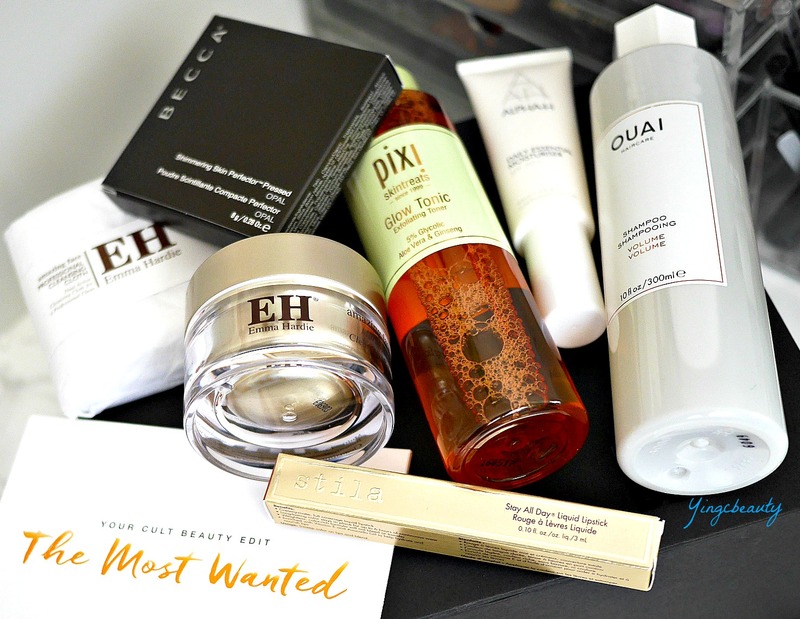 I couldn't get this fast enough so a few clicks later, I checked out with this box of wonders and I will share with you my first impressions of these products now that I have tried them all out now.